The passion for landscaping began when Anthony Pirc was only six years old. At this age, his grandfather let him cut the grass by himself for the first time. Anthony was very proud of himself for being trusted with such a task at such a young age. As a teenage boy in Euclid, Ohio, Anthony spent his summers working for a local landscape company. Through this, he learned the value of hard work and what it means to build a lasting relationship with customers. This experience provided the foundation for Pirc Company when Anthony went into business for himself in 1980. Anthony's passion for his work and his dedication to his customers have been the driving forces that have allowed the company to grow and become the area's most reliable landscape and snowplow company. Today, Anthony continues to lead his crews by example and is proud to work alongside his wife, Polly, and his oldest son, Anthony Jr. Throughout the past 35+ years of operating his business, Anthony has maintained his eagerness to learn new skills and has never grown tired of working toward the end result - a happy customer with a beautiful yard. Ever since establishment in November of 1980, Pirc Company has committed itself to furthering the development of technologies within our industry. The pursuit for better methods and the advancement of skills is challenging and never-ending. By collaborating with other leaders in the industry and attending local and regional conventions, we maintain an effort to learn everything we can from those near and far. 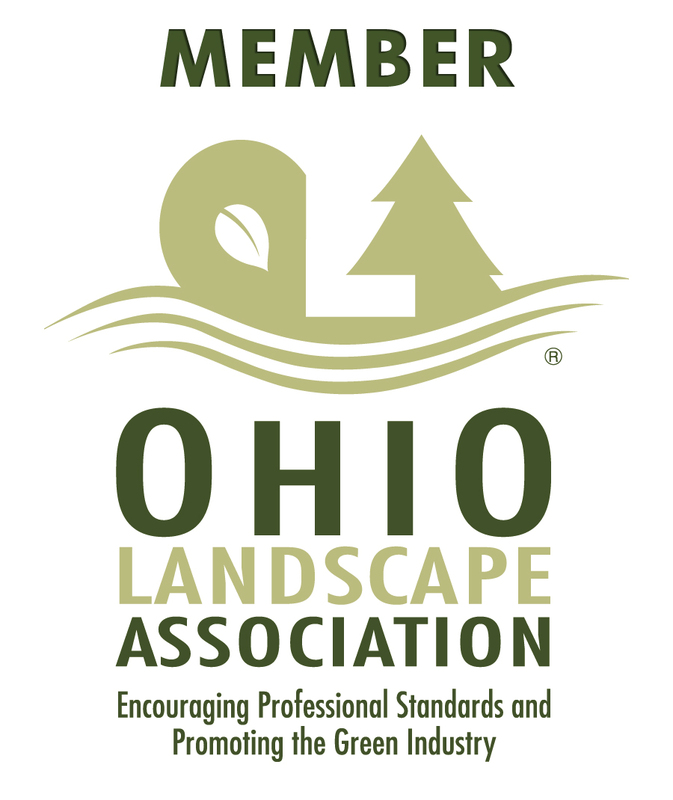 We are members of the National Association of Landscape Professionals, the Ohio Landscape Association, the Snow & Ice Management Association, and the Interlocking Concrete Pavement Institute. You can learn more about these organizations by clicking on their icons. Hurley is a miniature golden-doodle that became the company's unofficial mascot in 2015, when Anthony Jr. and his wife, Erica, got him as a puppy. Hurley comes to work with Anthony Jr. every day and greets our employees in the morning as well as any other visitors that may stroll into our office throughout the day. Over time, Hurley has come to take on several of the company's values; loyalty, persistence, and an eagerness to work. Furthermore, Hurley adds to the concept of the "family company" in the way he has formed bonds with the company's employees and has given them another reason to look forward to coming to work. As if by fate, Hurley has become a staple of the company and represents what Pirc Company is all about.